Srilatha Batliwala is Director, Knowledge Building and Feminist Leadership with CREA (Creating Resources for Empowerment in Action), an international organisation that works at the intersection of gender, sexuality, and human rights. She has published extensively on a range of women’s issues, and is best known for her work on women’s empowerment. 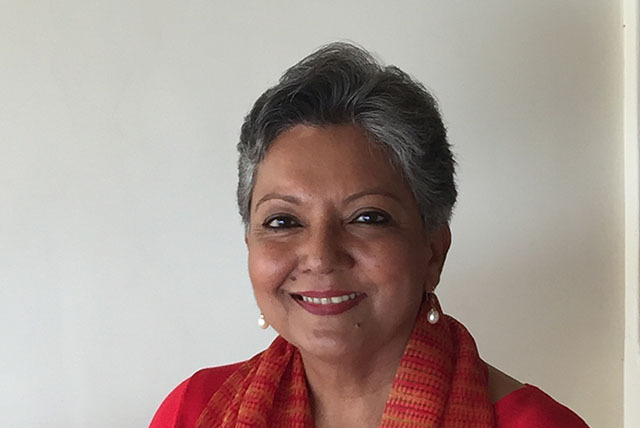 She is a member of IHRB's International Advisory Council and also serves on the boards of a number of other international and Indian human rights, women’s rights, and development organisations. In a conversation with IHRB's Salil Tripathi, Batliwala notes that progress to improve equality and non-discrimination in recent years is thanks in no small measure to the strong, passionate, and sustained advocacy of the women's movement. When it comes to business and women's rights, companies across the world are increasingly aware of their responsibilities, but what constitutes good and bad practice is also complex and nuanced. Companies can have very strong gender equality policies without necessarily having any visible women in leadership. Conversely, there are organisations with very prominent female leadership and very poor environments for women workers inside those companies. Symbolic and substantive efforts are needed to eradicate gender-based harassment in the workplace, in particular learning how to analyse and address the issue of people in the workplace practising values that contravene - in subtle, hidden, often devious ways - the formal values of the organisation.